The 19th Asia-Pacific Incentives & Meetings Expo (AIME) will be held on 15 and 16 February 2011 at The Melbourne Convention and Exhibition Centre (MCEC). Bringing together over 6000 people, over two days, AIME represents the best in business, the best in education and the best in networking. AIME 2010 proved once again that it is the must attend event in the Asia-Pacific region for the meetings and events industry. 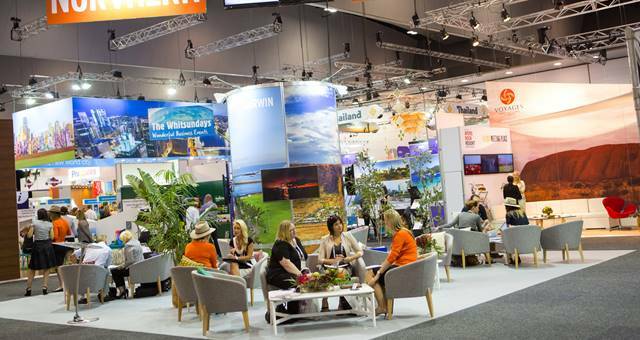 This year the event broke buyer attendance records with more Hosted Buyers than ever before coming from around the world backed by a base of more than 800 quality exhibitors. Further cementing its position as the leading event for the meetings and events industry, AIME was recently awarded the prestigious ‘Exhibition of the Year’ award for the 2009 event for the second consecutive year at the 2010 Meetings & Events Australia (MEA) National Awards Night. Spice Magazine and Spicenews.com.au will once again be an official medi apartner for the AIME 2011 trade event.